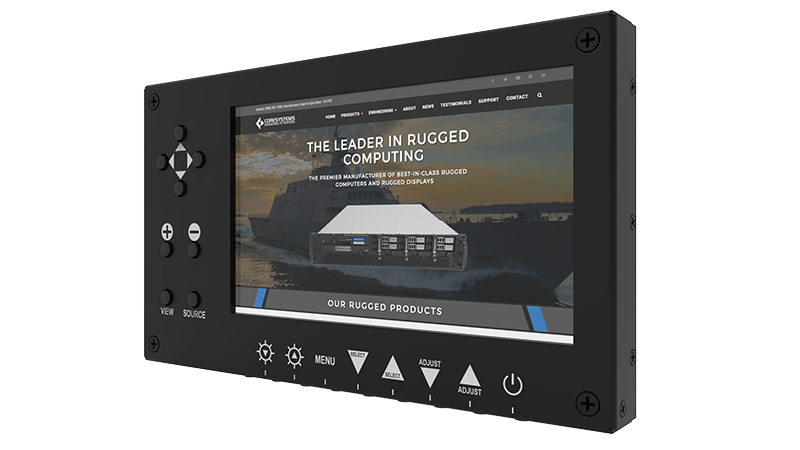 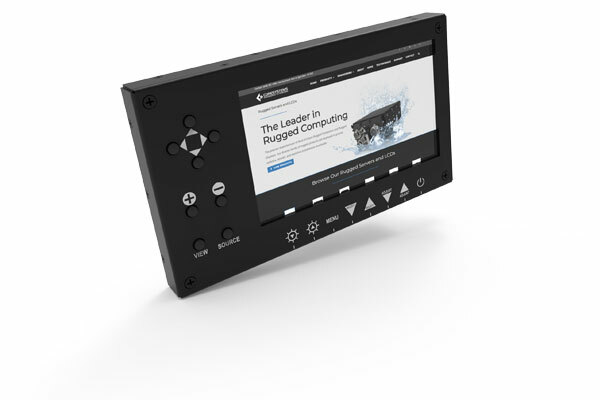 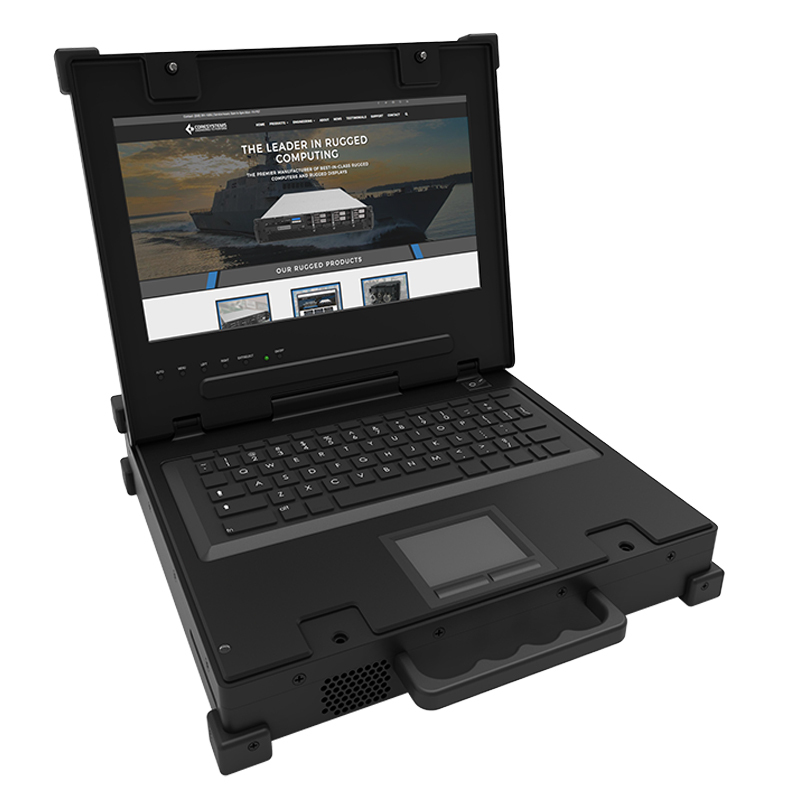 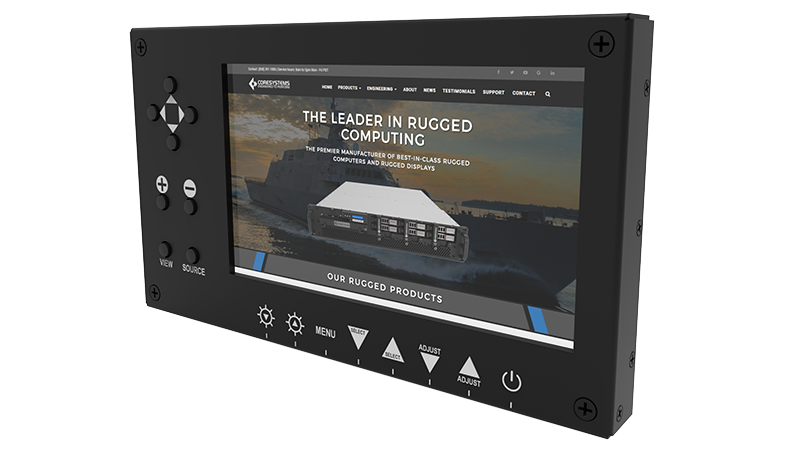 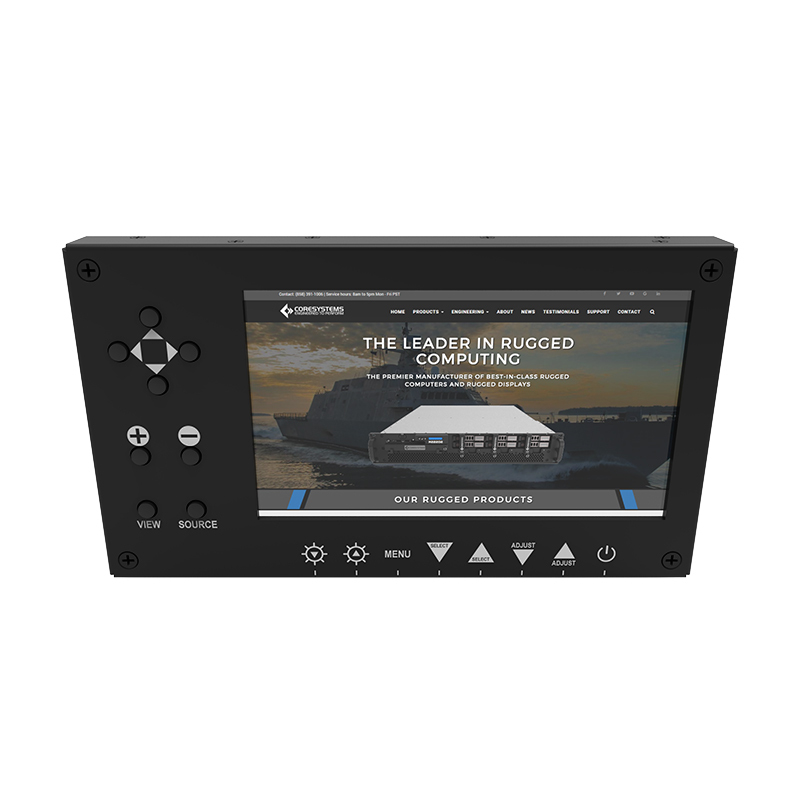 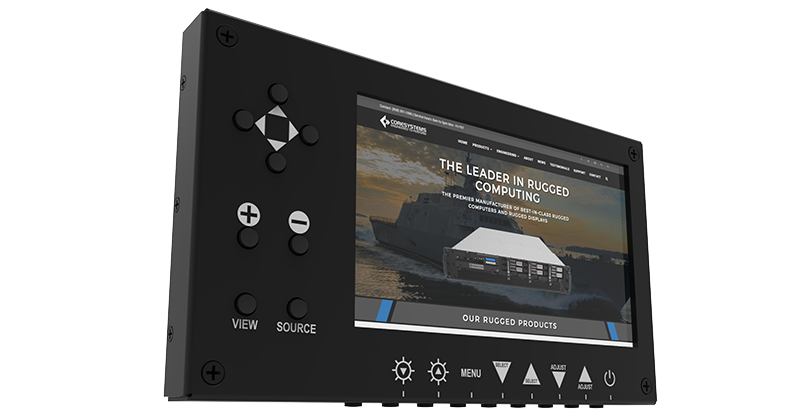 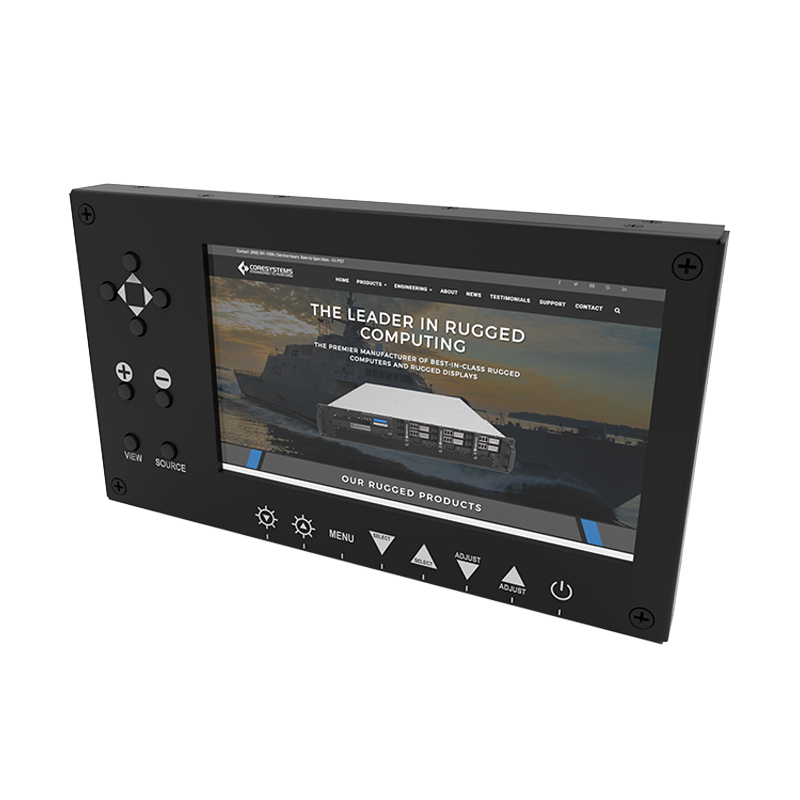 The rugged MPM701 is a rugged 7″ widescreen LCD with a full on screen display (OSD) and 8-button USB keypad on the front bezel. 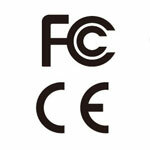 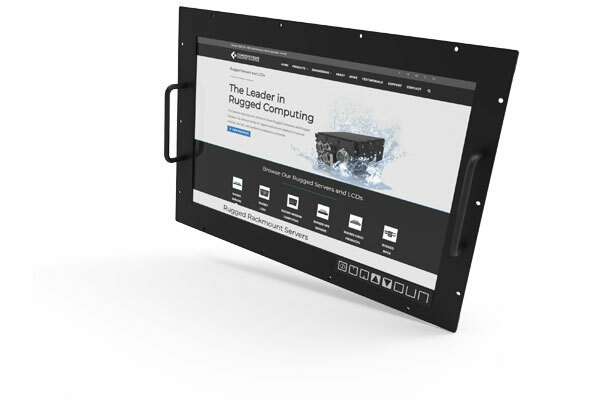 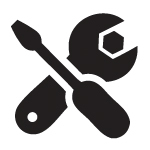 The screen is built with anti-reflective glass and has a native resolution of 1920 x 1080. 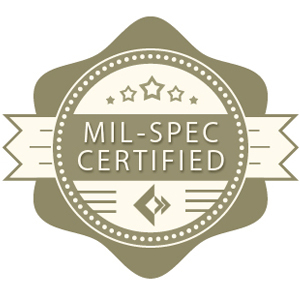 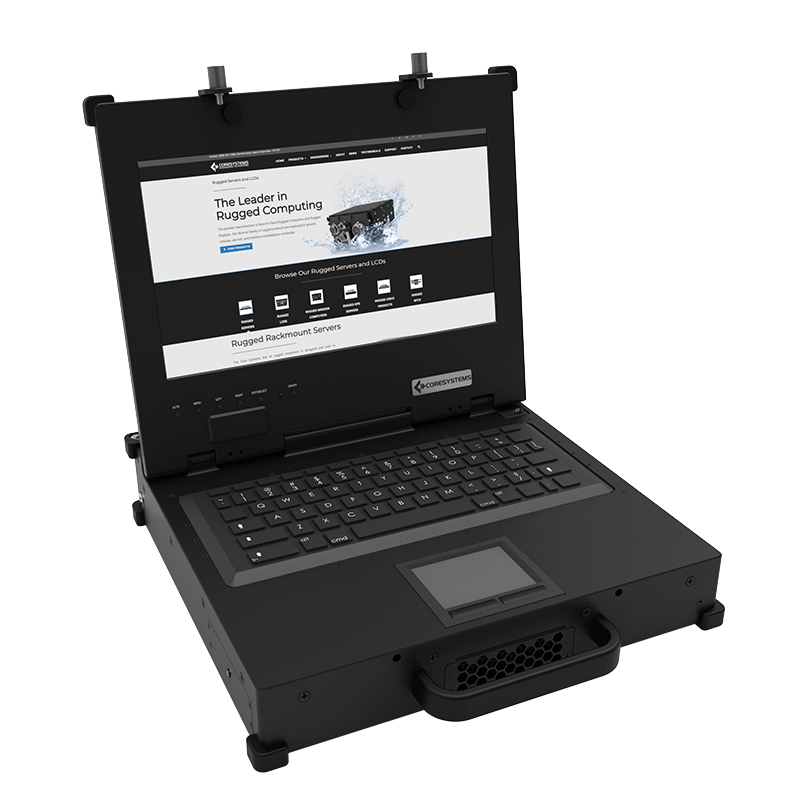 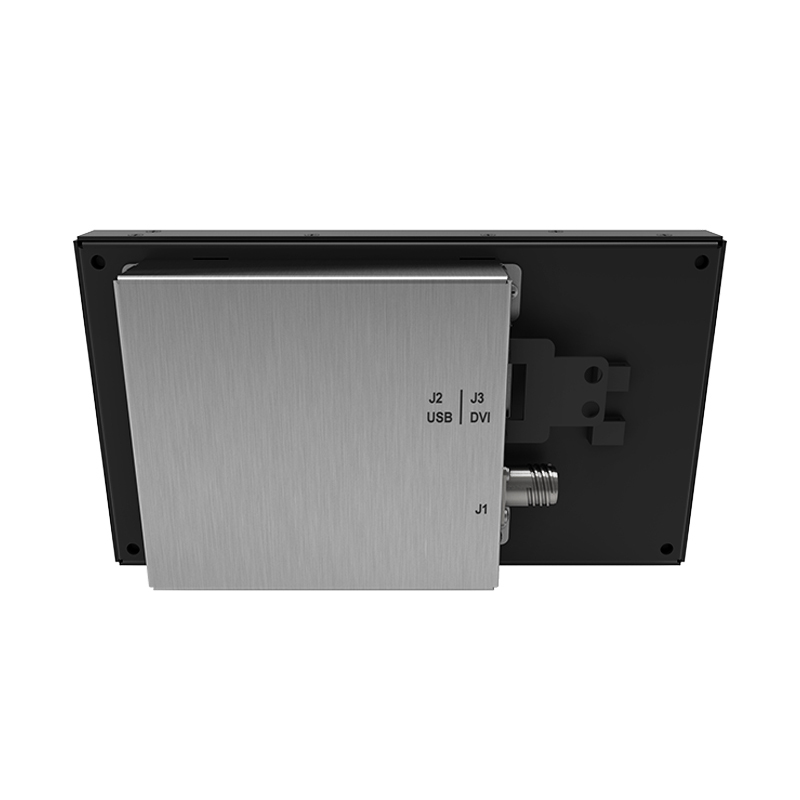 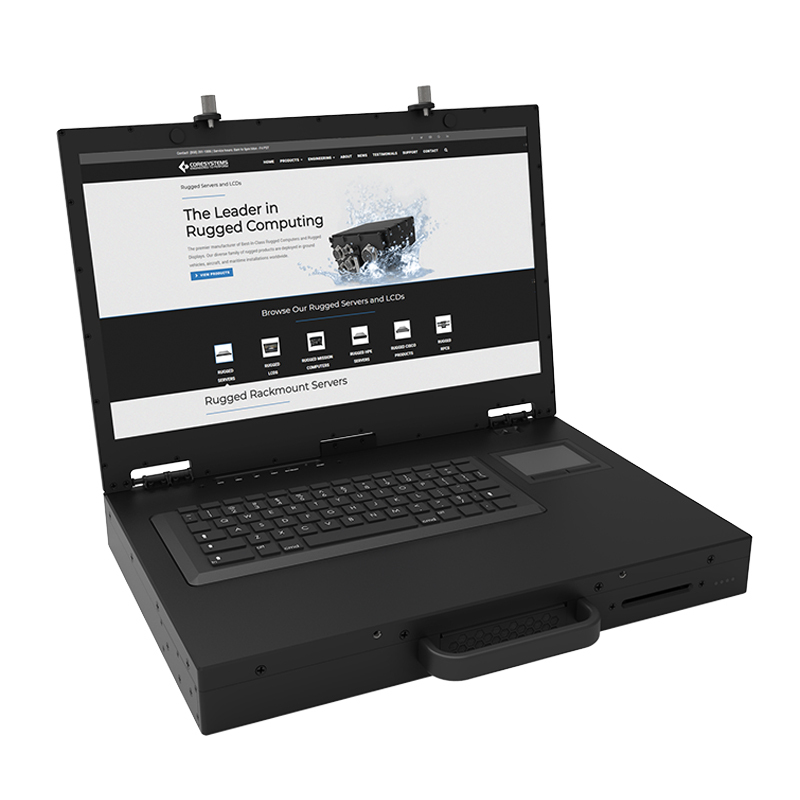 The rugged MPM701 is shock mounted and has been tested to meet DO-160E standards. 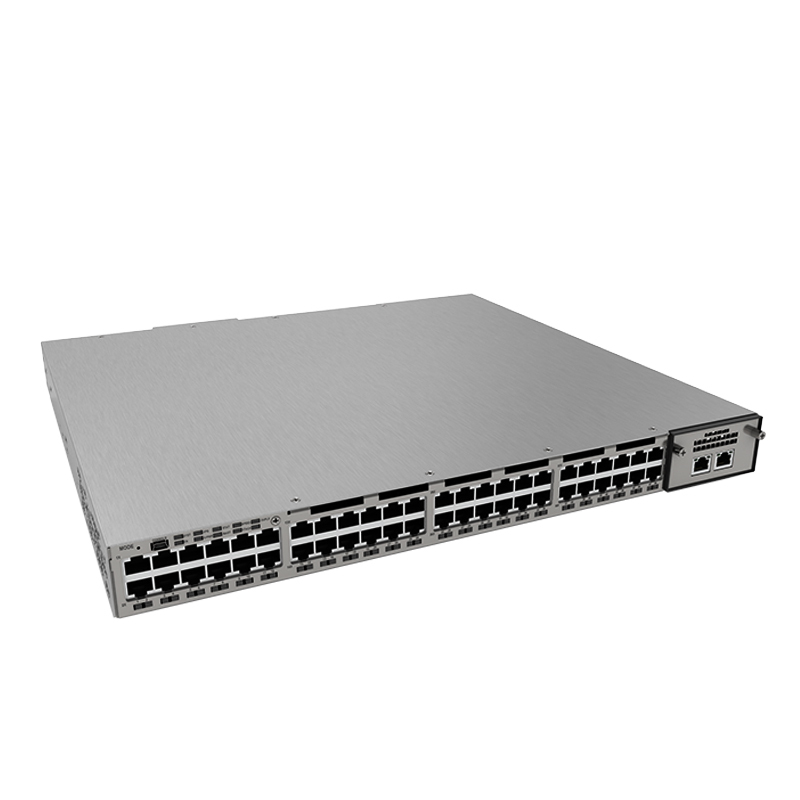 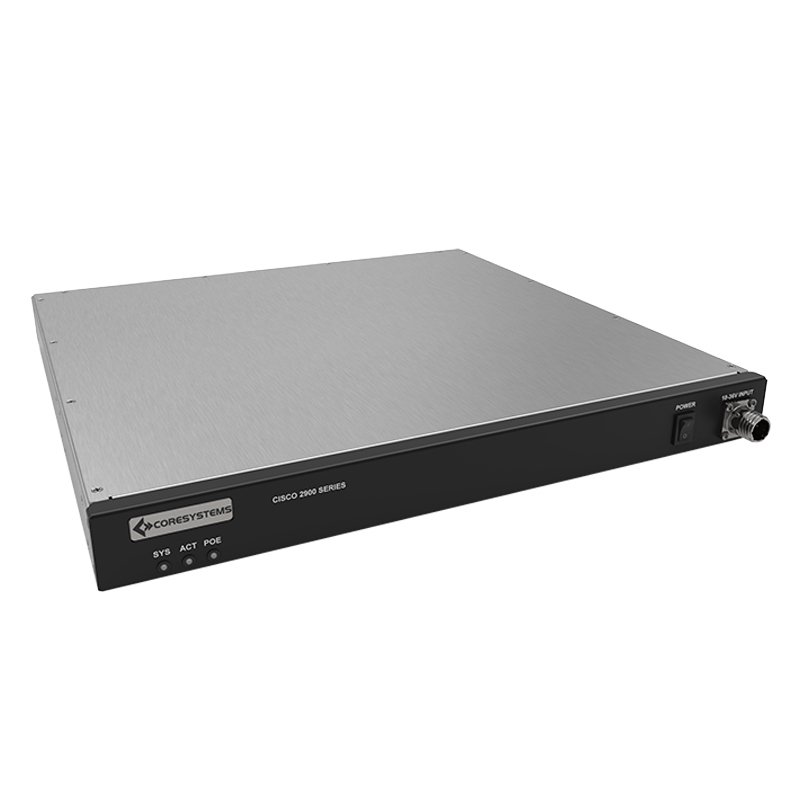 The SWap-Optimized MPM701 utilizes 3U height and has a max weight of three pounds. 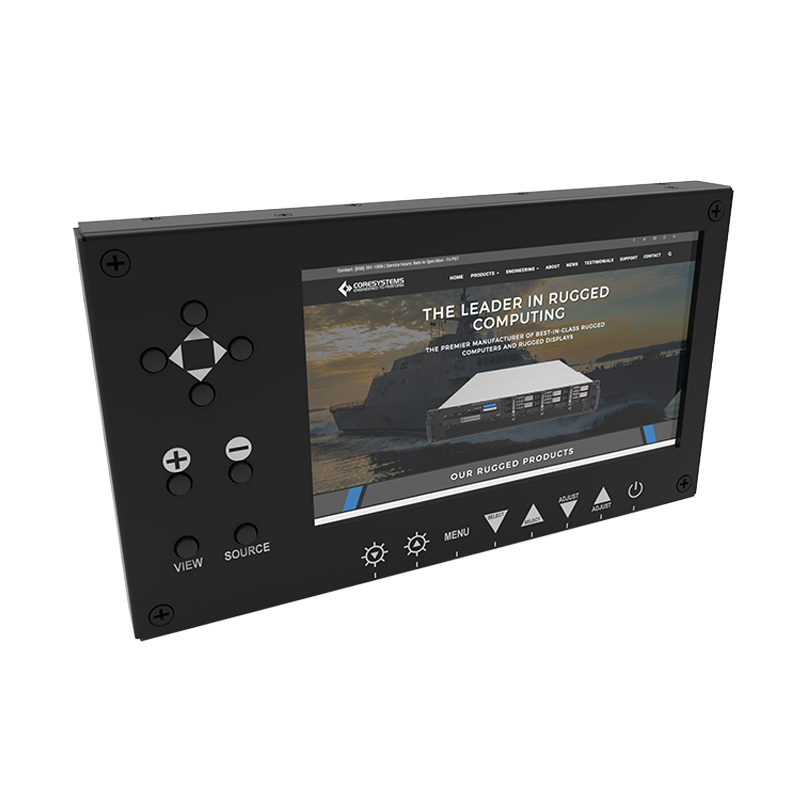 With an industry-leading rugged design, this 7″ widescreen LCD is perfect for missions of all kind.